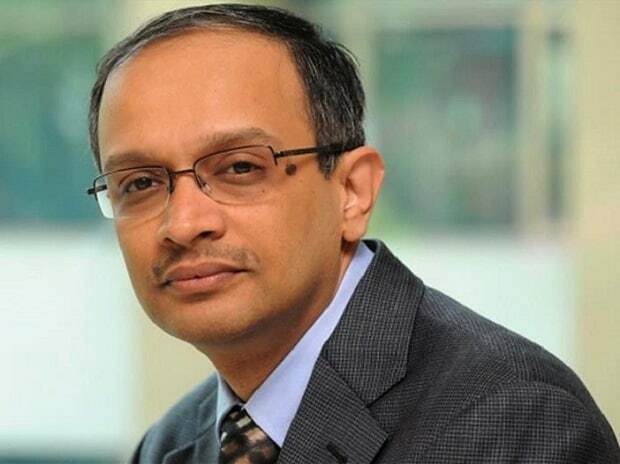 Auto major Tata Motors on Monday announced the appointment of P B Balaji as its group Chief Financial Officer. Balaji, whose mandate includes driving financial performance and bring greater rigour to operations and investment decisions across different entities, will take charge from November, Tata Motors said in a statement. He will replace C Ramakrishnan who retires at the end of his term on September 30. Ramakrishnan was elevated as Tata Motors group CFO in July 2015. A global finance professional, Balaji started his career with Unilever in 1995 and worked in different corporate finance roles across Asia, Switzerland, the UK and India. Since 2014, he has been heading the finance function as the Chief Financial Officer of Hindustan Unilever. Prior to that, he was the Chief Accountant of the Unilever Group in London. "Balaji's deep knowledge in all areas across finance and his global experience will be very valuable for the Tata Motors Group. He will be a great addition to the management team," Tata Motors Chairman N Chandrasekaran said. Tata Motors Chief Executive Officer and Managing Director Guenter Butschek said Balaji will play a very important role in the company's transformation journey. The appointment would help in the company's renewed focus on topline, market share growth, major cost reduction initiatives and efficiency improvements to deliver better financial performance and profitability in the future, he added. Balaji is a graduate of Indian Institute of Technology, Chennai and has a post-graduate management degree from Indian Institute of Management, Kolkata.